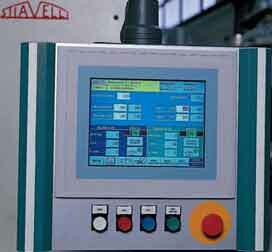 Current machines are the result of many years of field experience and machine development. 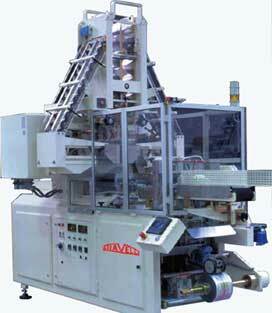 horizontal packaging machine for long goods. 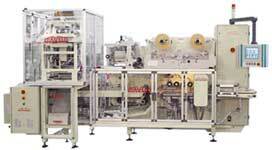 Intermittent motion horizontal long pasta machine CPL85.